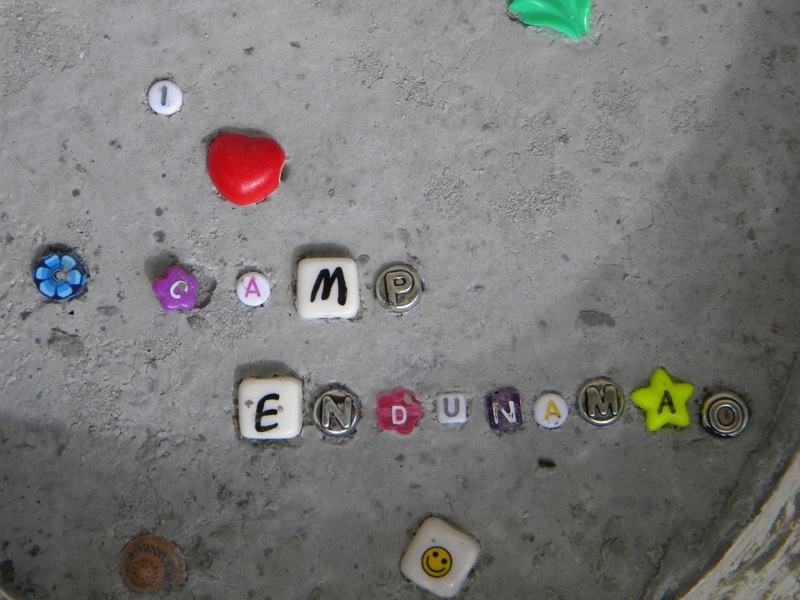 Register Now For Camp Endunamao! ATTENTION PARENTS! Save a spot for your child at the “Best Camp Ever” for kids completing grades two through five. Register Today! From Thursday, July 19 to Sunday, July 22 at Riverside Retreat Center, Alva, Florida. Pick up a brochure and registration form in the Church Office or the Family Life Center. Registration deadline is Sunday, July 1. For more information contact, Holly Patton-Roark at holly@sanibelchurch.com or Pastor Daryl at daryl@sanibelchurch.com.